The first thing you can do is break up the report into its 7 sections, and use each of these sections as a different blog post. 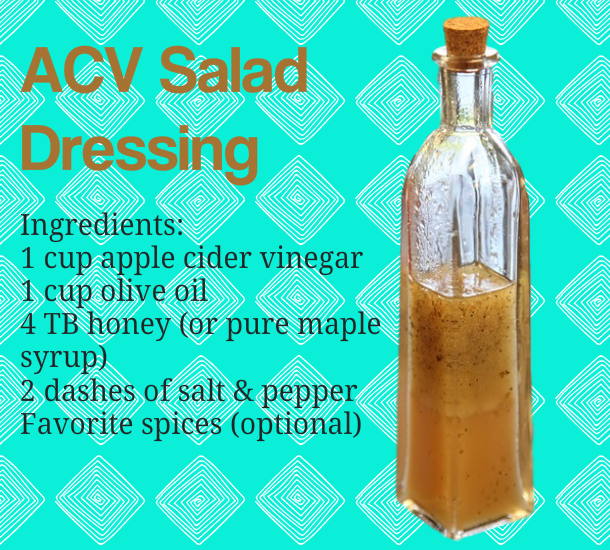 I would keep the first section as the first blog post, which introduces your readers to ACV and its benefits, but the rest you can choose the order. 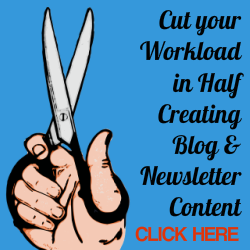 Another way to use the sections individually is to do an email series instead. The other option is to do the blog series, then incorporate emails for each blog post that correspond with it, and also get people to go over and click on the posts. For example, when talking about detoxing your body with apple cider vinegar (section 5), the email that day can be about different natural ways to detox your body, then link to the ACV blog post. If you want to create something a little more substantial, take this report and turn it into one chapter in a book all about natural health remedies. 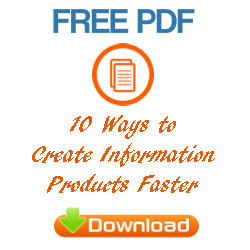 There’s so many ways you can use this private label content! 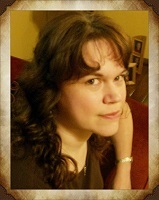 Reference influencers in your content. Include a simple quote by an influencer and tag or notify them. It’s a great way to get their attention and potentially encourage sharing. 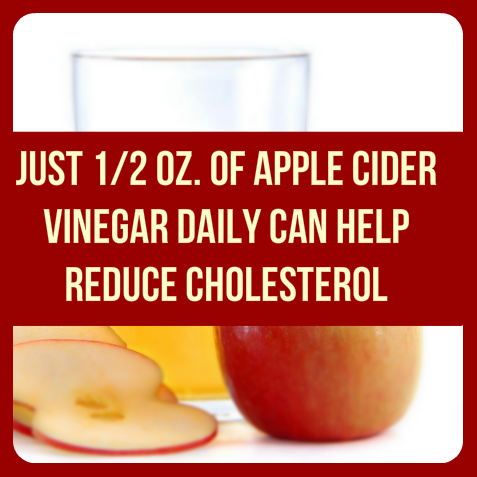 Click Here to grab your Apple Cider Vinegar PLR report.